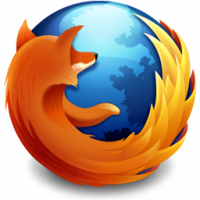 The following procedure will make Firefox to open popup as a new tab. into the location bar, and hit the Enter key. Right click on the result, choose "Modify". Change the integer value to 0. The default is 2. Click OK.
Now, all popup will open as a new tab.